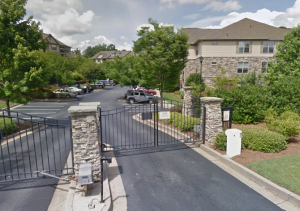 A shooting at the Belmont Place apartment complex reportedly claimed the life of 25-year-old Esmond Ford and left 31-year-old Ian Washington injured Tuesday, October 4, 2016. Police apparently discovered Mr. Washington suffering from a gunshot wound upon arrival. Mr. Ford was later discovered in a nearby apartment, per AJC reports. He succumbed to fatal injuries at the scene.